The problem with the Word of Faith, positive confession, prosperity gospel is not that it seeks economic empowerment of the poor. The Book of Proverbs does just that, by repeatedly commanding a very strong work ethic, saving money little by little, and investing it to make it grow. 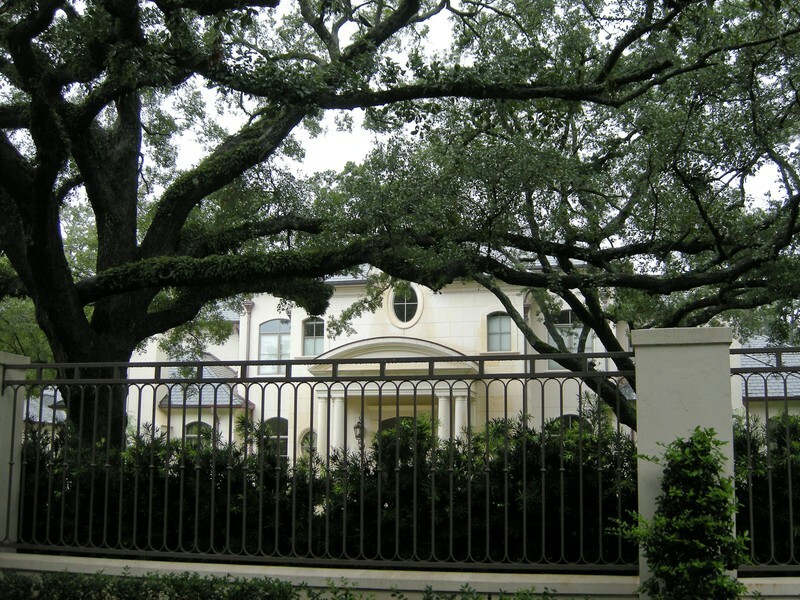 The problem with the prosperity gospel is that it contradicts the teachings of Jesus in Matthew, Mark, Luke, and John; and also the teachings of the apostles in the New Testament letters:–that once saints have accumulated wealth–THEY ARE NOT TO SPEND IT ON THEMSELVES IN A MATERIALISTIC AND EARTHLY MANNER, GETTING A LARGE MANSION, LUXURY CAR, PERSONAL AIRPLANE, YACHT, ETC (“treasures on earth”). Rather, Christians are supposed to GIVE EXTRAVAGANTLY TO THE POOR and do GOOD WORKS of CHARITY with the surplus that they would otherwise spend on LARGE SCREEN TVs, TOYS, and LUXURY ITEMS if they were not Christians. Jesus said, “If you want to be perfect, GO, SELL YOUR POSSESSIONS AND GIVE TO THE POOR, and you will have TREASURE IN HEAVEN. Then come, follow Me” (Matthew 19:21). The prosperity gospel–or we may call it THE LUXURY GOSPEL–contradicts Matthew 19:21 and all other Scriptures like it. It teaches that Christians are confessing “negative curses” over their lives if they are not living in luxury, and are not seeking to acquire affluent, ostentatious possessions for their own pleasure. 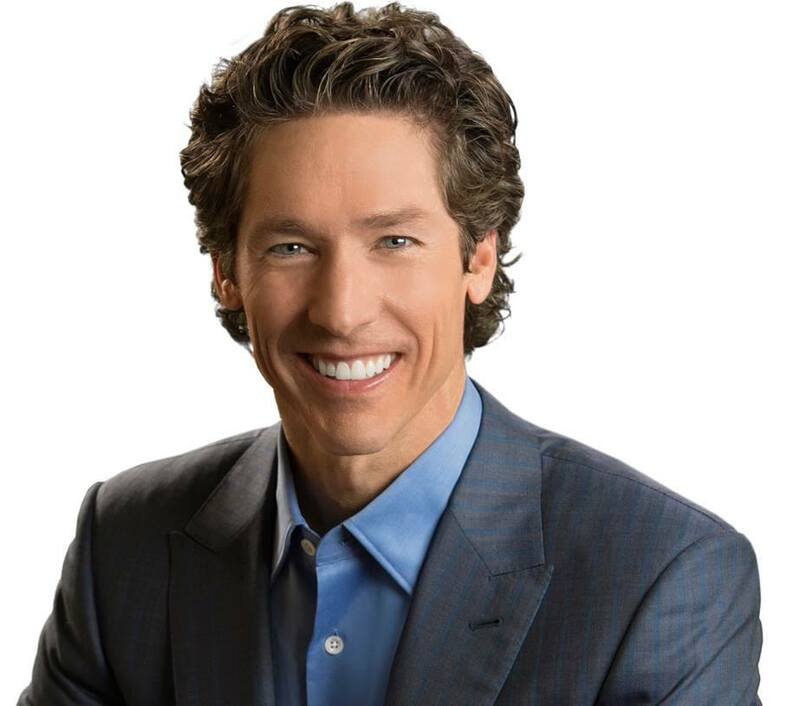 When you see the name Joel Osteen–think about how Joel is Osteentatious. He will GO TO HELL if he doesn’t repent, turn away from, and change his mind about his theological materialism, theological covetousness, medieval pope-like avarice, etc (Luke 16:19-25). However much he is slick to conceal it; God sees how covetous and materialistic he is. 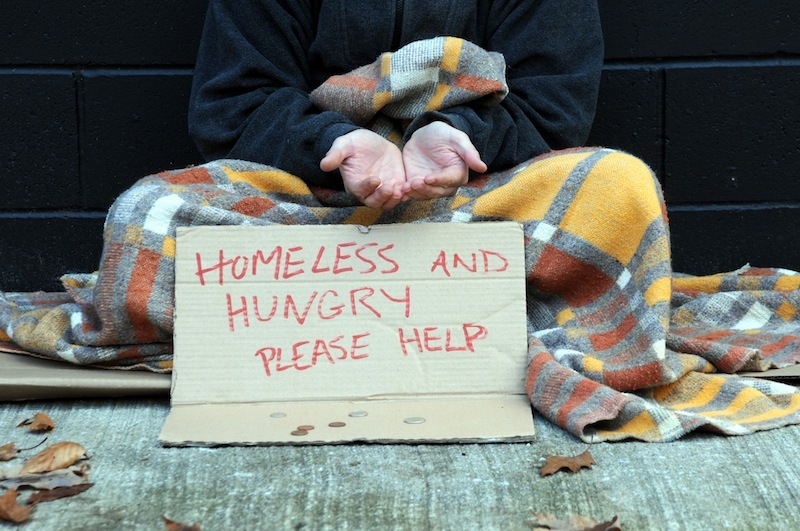 The prosperity gospel teaches covetousness; and it does not teach extravagant giving to the poor. It is a DAMNABLE HERESY! Craig Blomberg’s Neither Poverty nor Riches. D. R. McConnell’s A Different Gospel. Peabody, MA: Hendrickson Publishers, 1995. Chapter 10: “The Doctrine of Prosperity: Success and the Upwardly Mobile Christian.” This is a to-the-point Biblical critique of the Prosperity Gospel, taught by many Pentecostal and Word of Faith preachers, like Kenneth Hagin, Kenneth Copeland, Frederick K. C. Price, and others on the Trinity Broadcasting Network (TBN). It provides a needed balance to not only materialism in general, but also exposes the cultic, metaphysical nature of positive confession. Gary North’s An Economic Commentary on the Bible. 31 vols. This is extremely profound! Gary North’s life work! See especially Wisdom and Dominion: An Economic Commentary on Proverbs, formerly titled God’s Success Manual. John Taylor’s Enough is Enough. Thanks John, for your work on exposing Osteen. One of the most disturbing things about this guy is that it looks like he is a Universalist. Talk later and thanks!